I am an evolutionary biologist interested in social evolution and particularly in evolution of cooperation, both in nature and in humans. 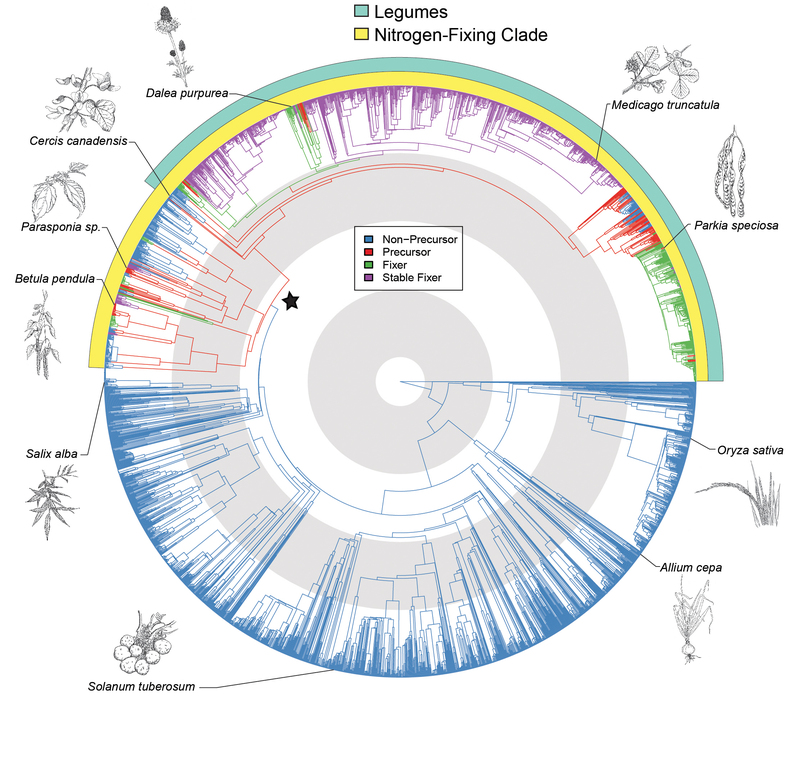 Evolution of nitrogen-fixing symbioses in angiosperms (Werner et al. 2014, Nature Communications). You can find more information about my research interests here, and more about my biography and profile here. Currently, I am working as a Senior Scientific Staff Member at the Netherlands Scientific Council for Government Policy, where I focus on providing scientific policy advice to the Dutch government. I am also a part-time Junior Research Fellow at Balliol College Oxford, working with the Social Evolution group and Prof. Stuart West in the Oxford Department of Zoology. Copyright © 2019 Gijsbert Werner. Powered by WordPress. Theme: Spacious by ThemeGrill.